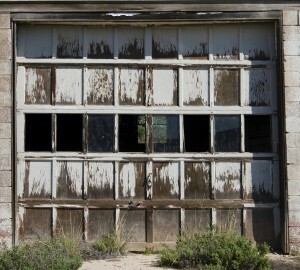 Garage doors often go underappreciated until they start to show signs of wear. 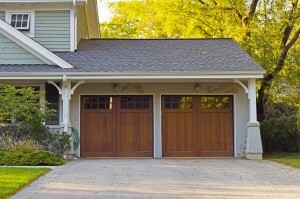 Opening and closing multiple times a day, shielding your home and valuables from severe weather, or just old age can do a number on a reliable garage door. 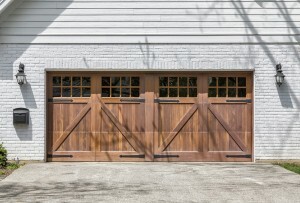 Here are five sure-fire signs your garage door may need attention or an update.